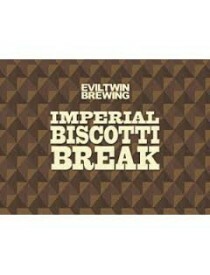 Evil Twin Brewing - Grand Cru s.n.c. di Aprile Paolo &C.
All good intentions to disturb, disorder and enlighten you with unforgettable beer after beer. A clever man once said: 'Stay thirsty... stay foolish.' That sounds like our vision, just with a tad less attitude. 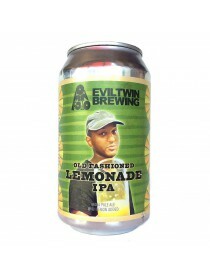 For this rendition of an Old Fashioned Lemonade we teamed up with our brothers and sisters from Evil Twin Brewing (NYC). Fair and heavily hopped base beer beefed up with a touch of lactose and blended with refreshing lemon juice. Refresh, Re-imagine.